The grooves on any record are traced by a stylist. It’s connected to a cartridge at the end of a tonearm. The platter on top would connect to a motor that spun at different speeds. Those speeds became known as rpm (revolutions per minute), and it’s the sole reason how records operate. 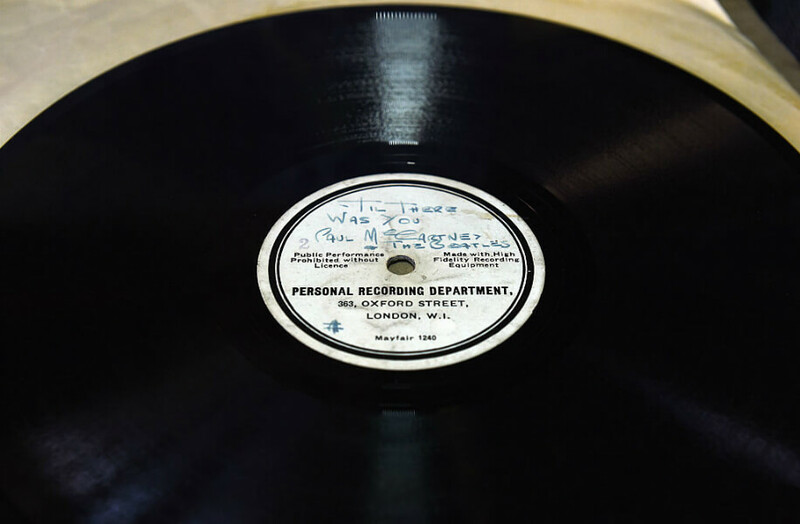 The first ever 12-inch recording of a vinyl was created in 1931. It had 10-inch discs, which were used for popular music and 12-inch discs were for classical music. The Fifth Symphony by Beethoven was the first 12-inch recording which was performed by the Philadelphia Symphony Orchestra. 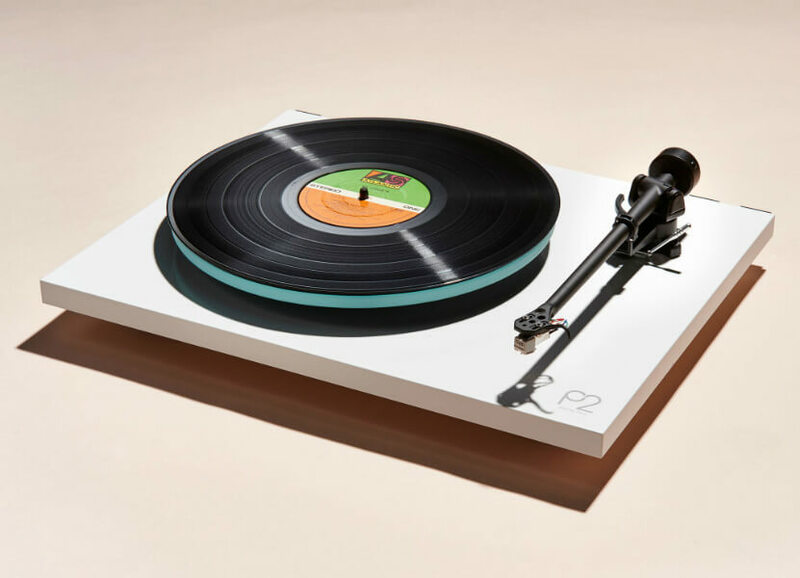 Just ahead, an easier way to listen to records that’s far from the gramophone days. Not only did the Great Depression make people miserable, but the depression affected the sales of records. 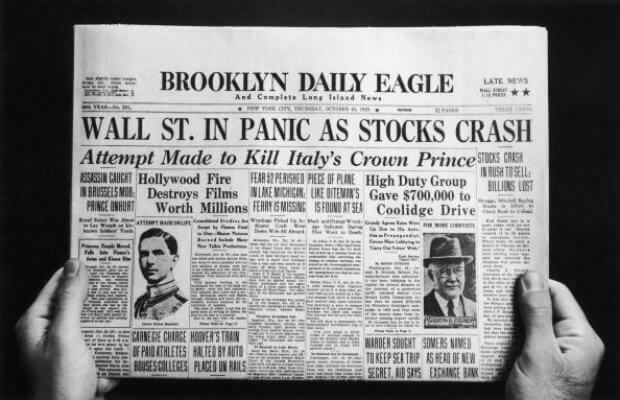 It didn’t help that RCA Victor came up with a consumer LP at the time the stocks crashed. Simply put, nobody had the money to buy anything. There is a difference between black and colored vinyl. Despite most records coming in black, there are quite a few records with different colors — you just have to find them. 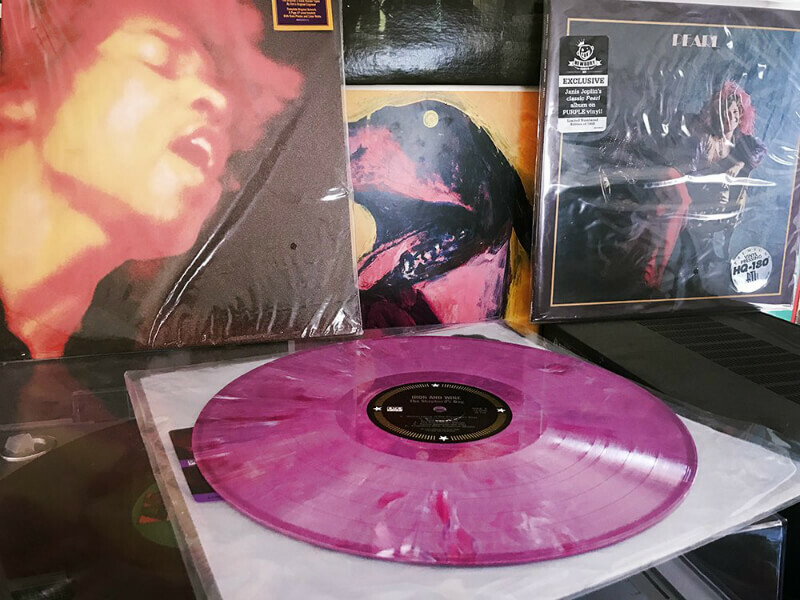 Colored vinyl is valuable to the eye of the collector, and the disc of each vinyl degrade faster when you play them. 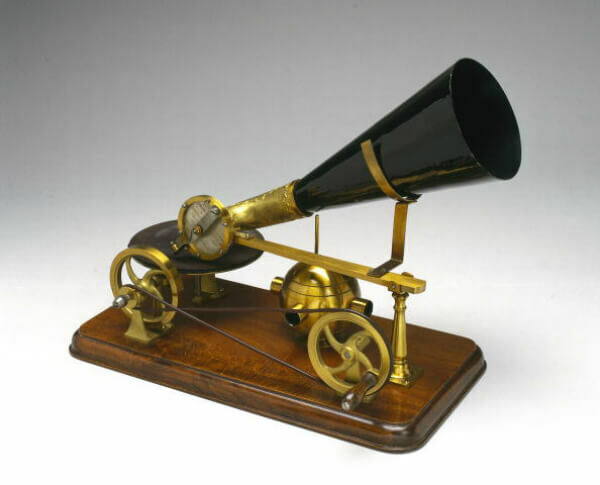 Phonographs originally had a design which included a part that looked a lot like a horn. Fast forward years later and the turntable became an easier way to listen to records. You can even get them in all shapes, colors, and sizes, but just be sure to do your homework before purchasing one. Once vinyl hit a decline in the seventies, there was a last-ditch effort to keep it from failing. 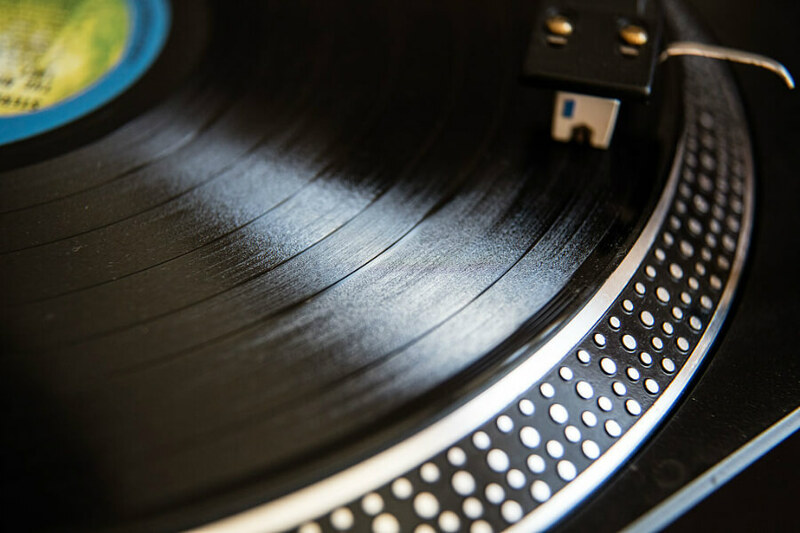 Vinyl records are produced to be played at one of three speeds: 33 1/3 RPM, 45, and 78 RPM. You won’t find too many 78’s, but most full-size records are 33 1/3 RPM. Some EPs and singles released by artists will be at 45 RPM. 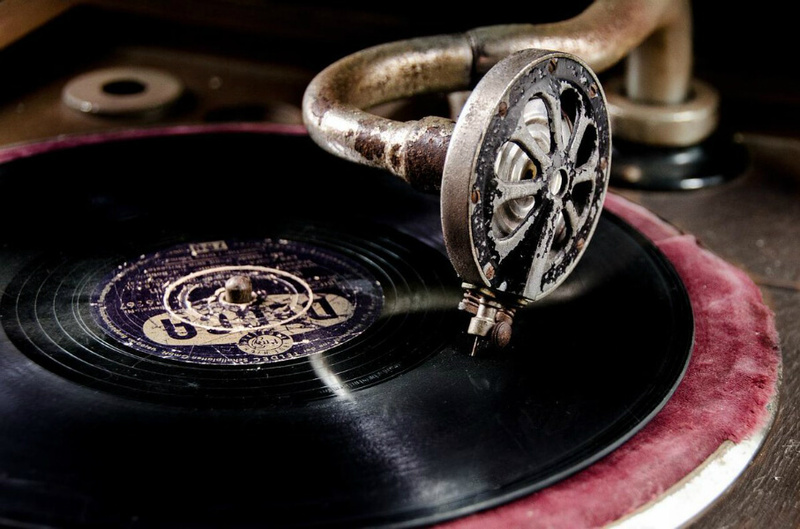 By 1925, the speed of a record was coming in at 78 rpm. Many flat discs made from the early 1900’s up to the late 1950’s came in at this speed. The size of the vinyl faded out by the sixties. But, this super rare quality of vinyl is old and it’s hard to find them these days. 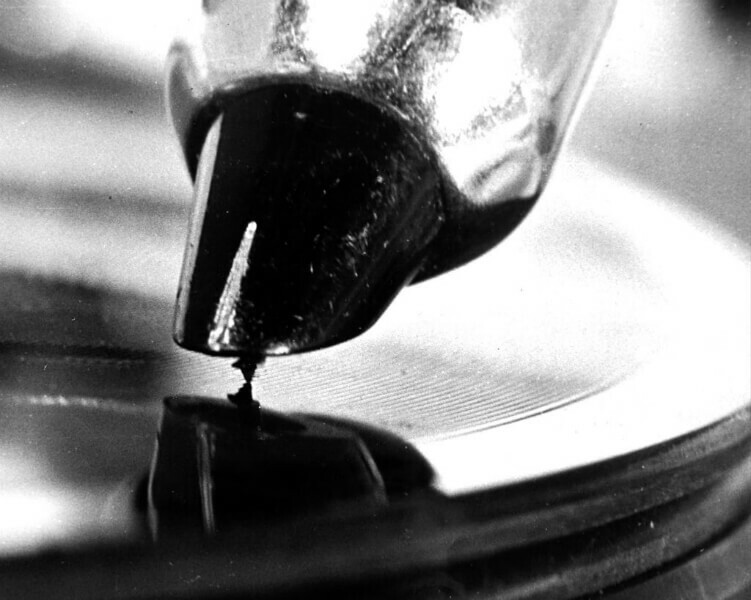 Records in the seventies hit a snag thanks to the oil crisis. Petroleum products became expensive, so pressing plants made records with recycled vinyl-the quality was cheap. So, the laser turntable was invented, which allows laser beams to pick up the record instead of using a stylus. NASA was so convinced there was life outside Earth, they made a record to send into space. 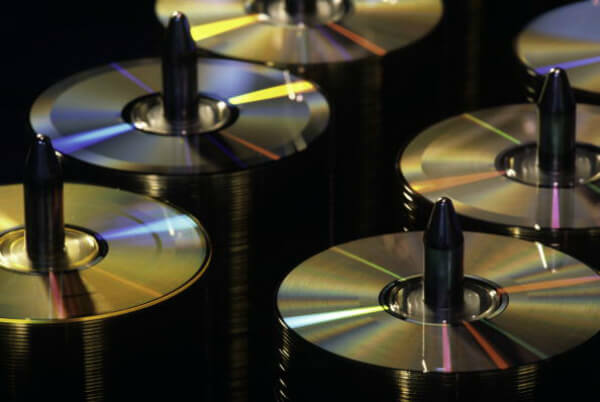 Early compact discs were thought by many to be screechy, distorted sounds. It resulted in a slow acceptance of digital music and it didn’t stop there. After some tweaks and improvements, compact discs would overtake vinyl in sales in the eighties. Buying your first vinyl? You have to understand that buying a good vinyl comes with a grading system. 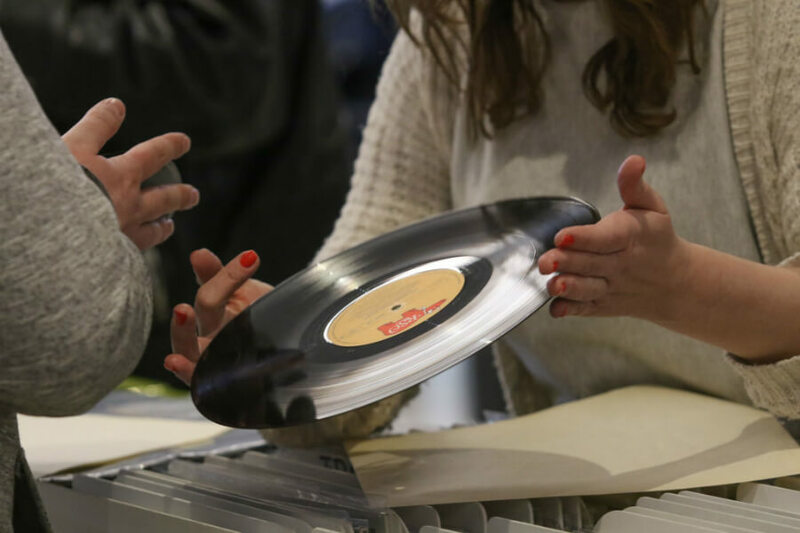 It’s a guideline that helps grade a record based on its condition: mint, near mint, excellent, poor, and fair are some of the grades, but keep an eye for very good plus records. 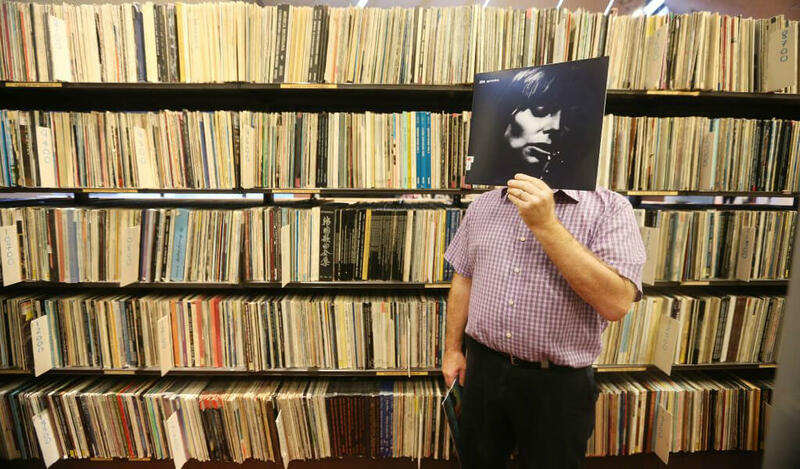 The seventies was the beginning of the end for vinyl… for now. But, that didn’t stop NASA making a record in 1977. 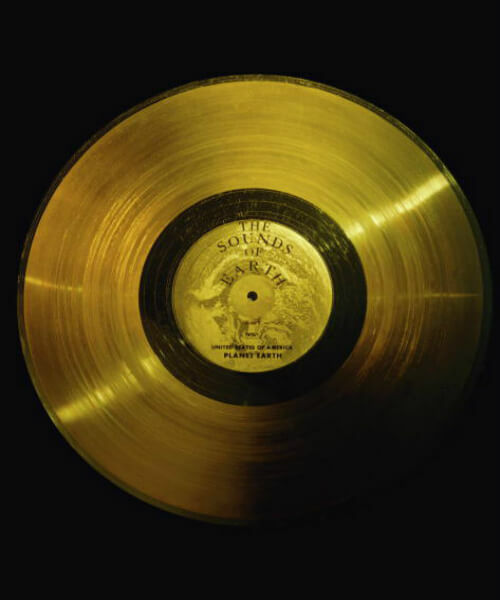 When the Voyager spacecraft was launched, NASA placed the record ‘Voyager Golden Record’ inside the spacecraft. The record had 55 languages with hopes of finding life outside of Earth. 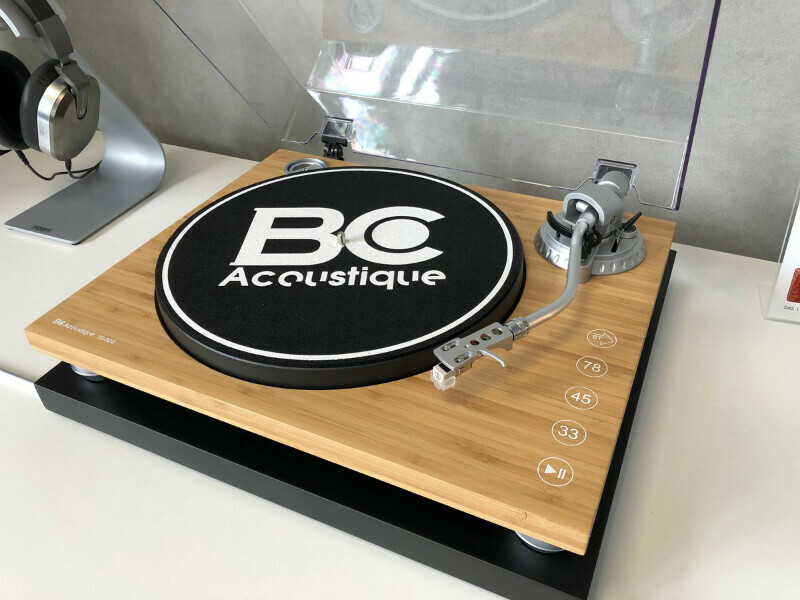 Need to play records with a USB port? Say no more. Cassette tapes were only good for two things: recording things and listening to tapes on your eight-track. When compact discs were becoming a thing, tapes were still around, but they faded out quicker than CDs. 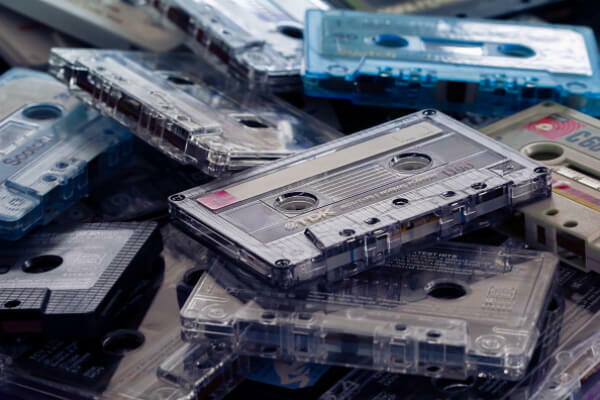 To this day, cassette tapes are a waste of technology. Since 1993, the business of vinyl made a triumphant revival. Sales started at 0.3 million that year but later increased. In fact, Nielsen Music recorded back-to-back record sales for vinyl. In 2016, they registered 13.1 million records sold and it went up nine percent in 2017 with 14.32 million copies sold. Turntables have gone through some sort of evolution. 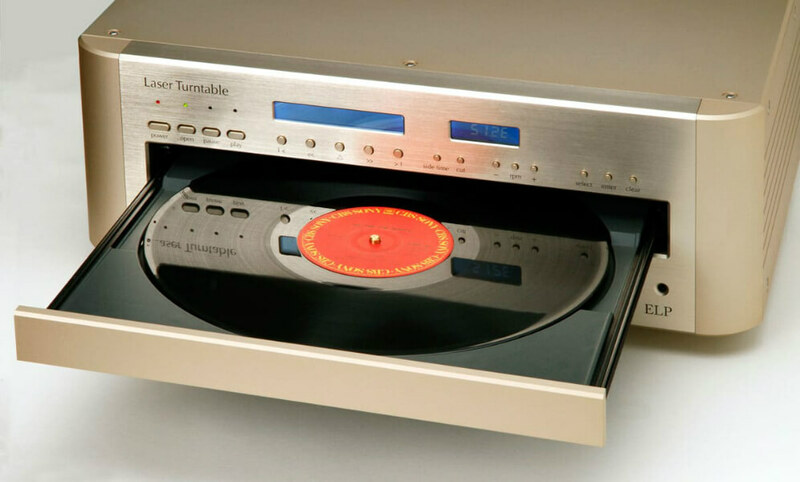 Before, records were on gramophones, to regular turntables, to laser tables and now, turntables with a USB port. That’s right, on the side of any record player, there’s a USB port which can be connected to your computer to digitally play songs. Still on the way, the most expensive vinyl sold on eBay in 2006, but it was released in 1967. Vinyl has been around for a long time and there’s a difference between the belt and direct drive. The belt drive spins the platter using an elastic belt that’s attached to the motor. In a direct drive, the platter is attached and spins directly from the motor. 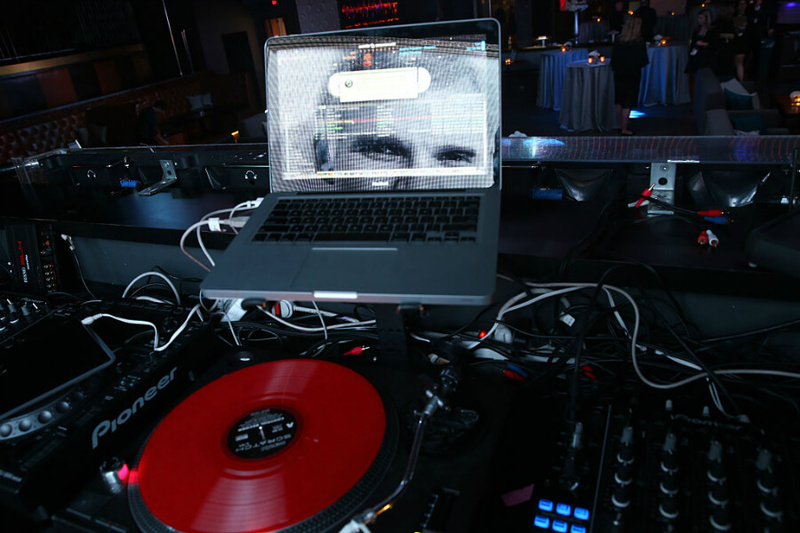 Direct drive turntables are the choice of turntable DJs use in clubs. There is no plural when it comes to vinyl. 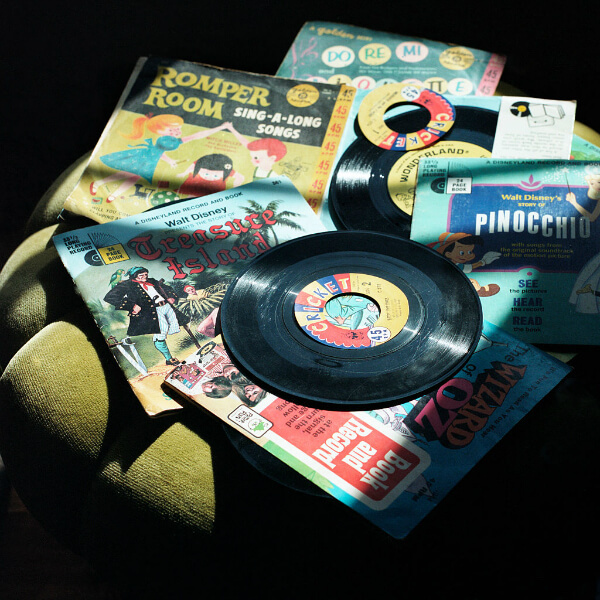 Instead, the regular folks call them record collections, which are no different to collecting cars or baseball cards. There’s’ only one way to store your records. The best way is to place them vertically so that way, they don’t warp when laying flat. 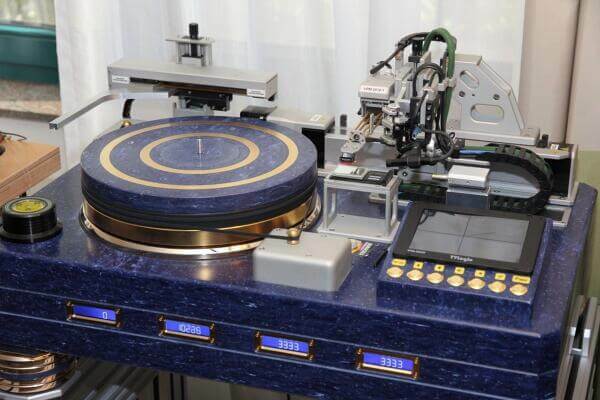 Say hello to the world’s most expensive turntable. At $650,000 US, AV Design Haus’ Dereneville VPRM 2010-1 stands on four feet of suspension and it weighs over 80 kg. Unless you really, really love your vinyl collection and have the money, go right ahead and stare at it. 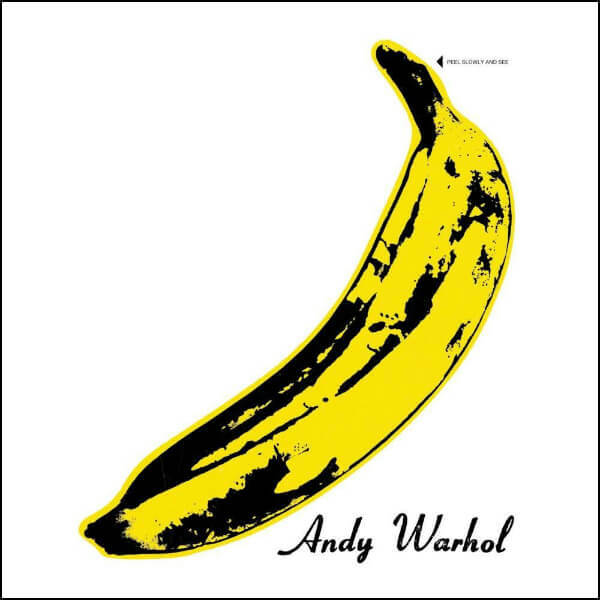 The Velvet Underground & Nico was the debut album from the Velvet Underground in 1967. The album gained a ton of attention so much so that the vinyl version of the album sold for good coin. According to popsike.com, the album was sold successfully from an auction on eBay for $25,000 back in 2006. 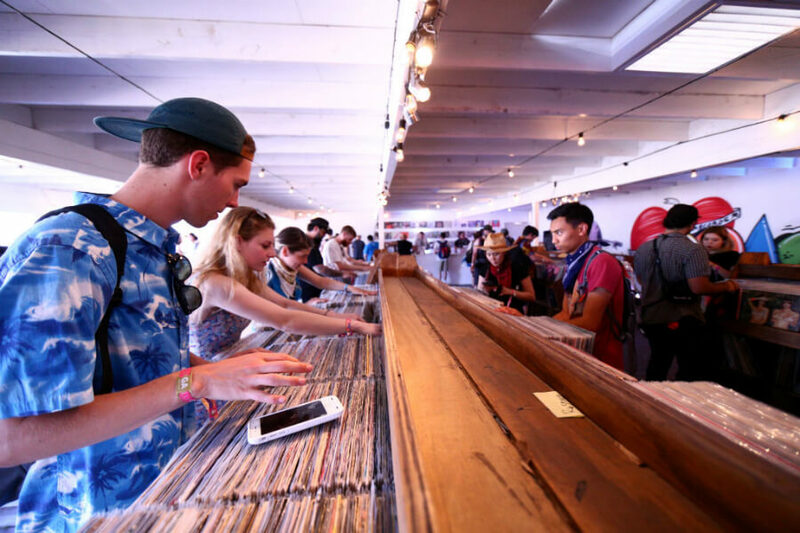 The annual event where music lovers come together to buy vinyl was inaugurated in 2007. It’s held on one Saturday in April to celebrate the culture that is the record itself. It brings together fans, musicians, and anyone who wants to get their hands on a good vinyl to take home.